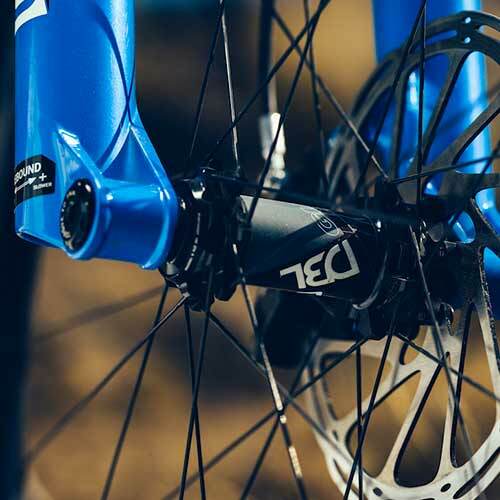 It took years for our team of engineers, product designers and pro riders to create a new mid-travel 29er that met their highstandards, but the wait was worth it. 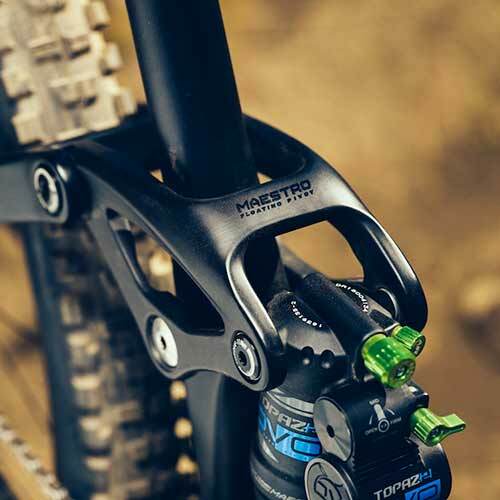 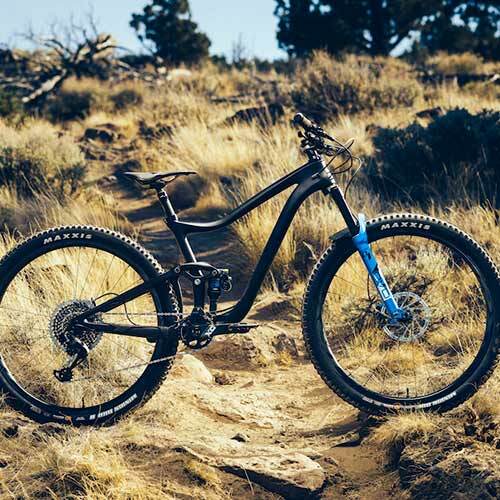 The rebirth of this trail bike marks a huge step forward, offering a true advantage in allround trail performance. 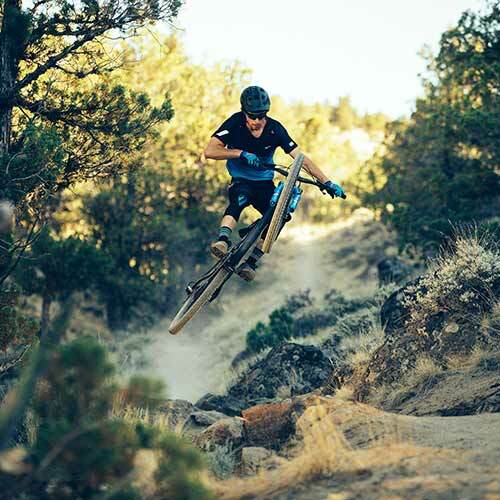 Whether you’re gunning for faster enduro times or bagging a big backcountry loop, do it like a boss on this big-wheeled singletrack shredder.